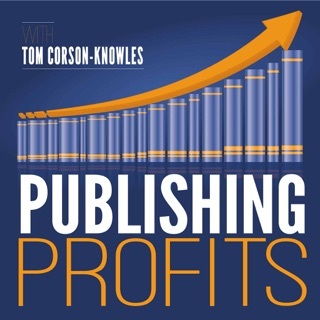 The Author Hangout is a Hangout on Air and podcast dedicated to helping authors navigate the self-publishing world. 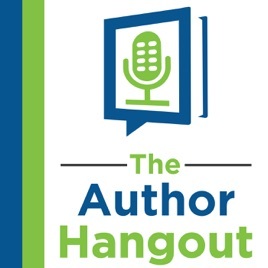 Brought to you by BookMarketingTools.com, The Author Hangout hopes to equip authors with the necessary tools as well as book marketing tips and advice for marketing a book. 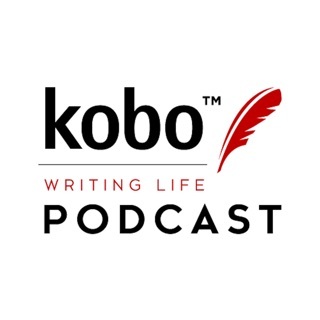 Join us to hear from many special guests on various areas of marketing ebooks, social media for authors, becoming a bestseller and more. 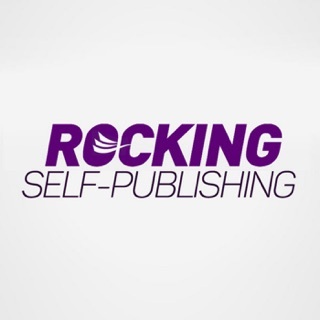 The self-publishing revolution has enabled many authors to be able to publish their books quickly and easily, but many struggle with actually selling their book. 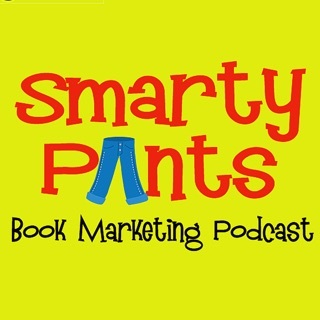 Marketing any product is important, and the same is true for books. If no one knows about your book, then no one can buy it. The key to selling more books is marketing them. 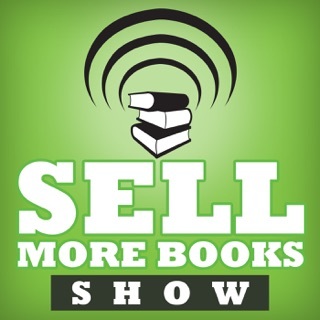 The Author Hangout is here to help you to sell more books. 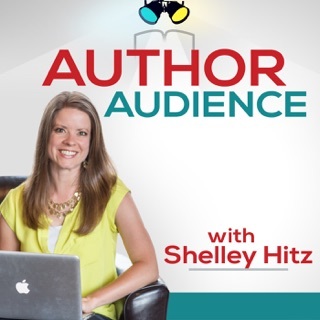 Shawn host of The Author Hangout highlights all aspects of books and authors in this can’t miss podcast. The host and expert guests offer insightful advice and information that is helpful to anyone that listens! Not my cup of tea. Seems like a diary on personal experiences in life. Bunker is a very interesting guy with very direct answers. I want to hear more from him.